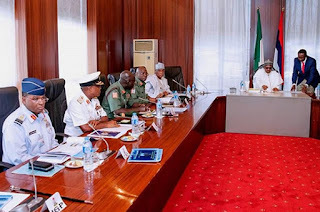 The Abundant Nigeria Renewal Party on Wednesday told President Muhammadu Buhari to consider changing the nation’s security chiefs as one of the ways of tackling insecurity in parts of the country. It said the nation’s entire security architecture was archaic and in need of complete overhaul. The party’s position was contained in a statement made available to journalists in Abuja by its national spokesman, Sesugh Akume. It faulted situations where the President extended the tenure of security chiefs who were due for retirement and recalled another from retirement. The statement read, “Every other country replaces its security chiefs in light of security breaches, even those of lower magnitude. Recently, Mali and Chad did same. 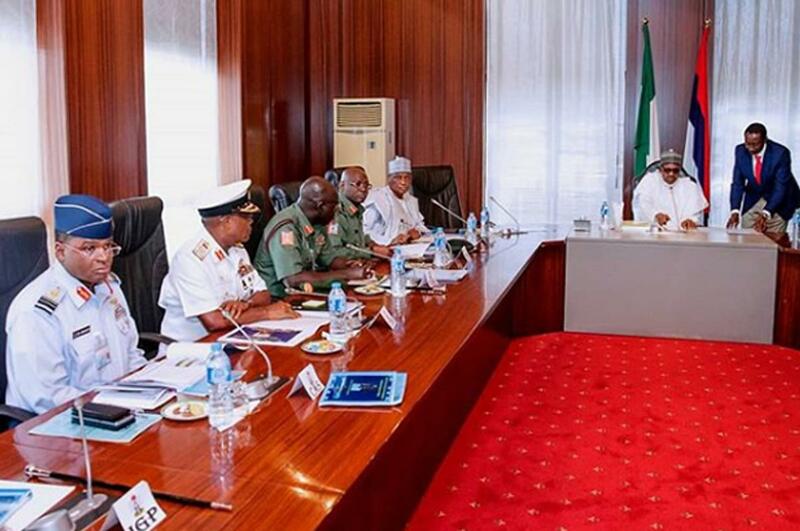 “President Buhari pampers Nigeria’s security chiefs who are clearly at their wits’ end, tired and incompetent, extended the terms of those who are due for retirement, and even recalled one out of retirement back to the job. “Nigeria’s entire security system is weak, archaic, and ineffective, desperately in need of complete overhaul. The party also criticised the Zamfara State Governor, Abdulaziz Yari, for retaining charmers to fight insecurity in the state. It described the governor’s decision as tragic and irresponsible. “Governor Abdulaziz Yari of Zamfara has retained 1,700 charmers in addition to the already 8,500 charmers the state government retained to tackle the security situation in his state. “This is unprecedented, and unheard of; a tragic and outright irresponsible approach to handling the crises in this 21st century,” it added. The ANRP observed that climate change, which it said was at the heart of the escalating crises, was not being addressed.